We’re giving away complimentary tickets to the Whisky Live Showroom event taking place in Durban. 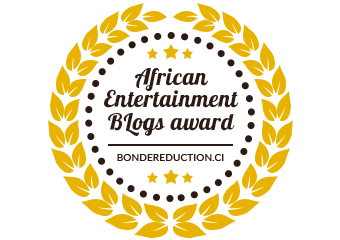 The event will be taking place at Suncoast Casino at the Sun Zone in Durban on Friday the 24th April and Saturday the 25th April. We have double tickets reserved for both Friday and Saturday. 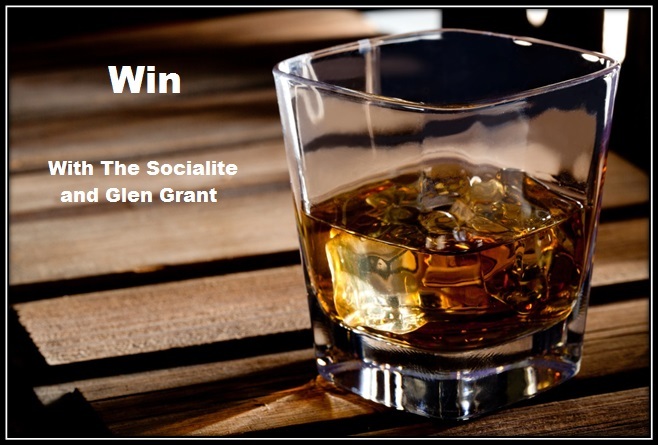 To win, simply enter by tweeting us at @thesocialitesa and @GlenGrantSA and tag #Giveaway or email us at [email protected] with your name, e-mail address and let us know which evening you would like to attend – Friday or Saturday. The Whisky Live Showrooms are intimate, handcrafted events that display some of the best local and international whiskies, presented under one roof by the world’s leading experts. All tickets include a complimentary tasting glass, a 500ml bottle of Valpré Spring water and 15 tasting vouchers. The first 500 visitors through the doors in Durban each night will receive a free copy of the iconic whisky guide, the 2015 SA Whisky Handbook. Winners will also receive a bottle of Glen Grant 10YO at the event when you visit the Glen Grant stand. Visit http://www.whiskylivefestival.co.za for more information about the event or follow Glen Grant on facebook (facebook.com/GlenGrantSA) and Twitter (@GlenGrantSA) for more information about the brand.